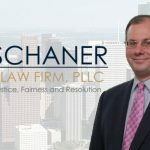 The Schaner Law Firm represents clients in labor and employment matters (either employee or employer) and has tried a wide variety of cases in the federal and state courts, including the successful defense of an energy company in a class action case in which the plaintiffs sought $30 million in damages. He is certified by the Texas Board of Legal Specialization as a Labor and Employment Law Specialist. Mr. Schaner is the Editor-in-Chief of the Texas Employment Law Desk Reference, 5th Edition. Additionally, as a member of the Social Media Practice Group, Mr. Schaner advises clients on matters regarding social media and the risks and implications it may have in the labor and employment arena. 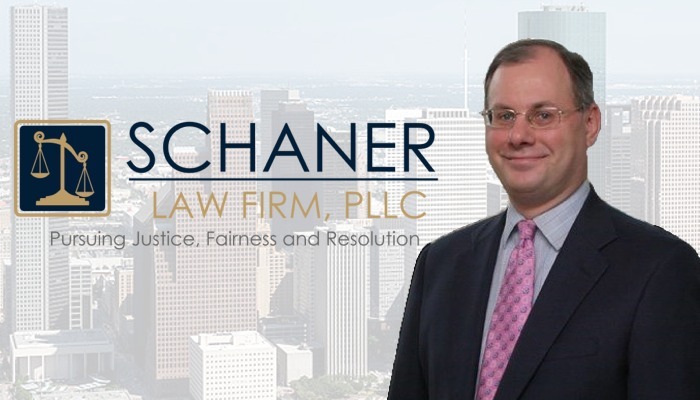 Mr. Schaner is a member of the State Bar of Texas, the State Bar of Nebraska, the Texas Association of Business, and the Fifth Circuit Bar Association. He is Board Certified in Labor & Employment Law by the Texas Board of Legal Specialization and has been recognized by Texas Super Lawyers, Best Lawyers, and is a Top Ranked Lawyer by Chambers and Partners. He is also a Board Member for the Houston West Chamber of Commerce.